petition: ESDAW Demands a common EU law for the Pet Animal in Spain. ESDAW Demands a common EU law for the Pet Animal in Spain. EU has no common law to protect Pets and in some EU (European) countries, there are no laws at all. 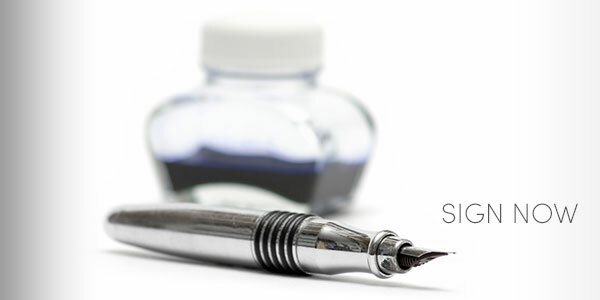 ESDAW� goal is to demand a common EU law for the Pet Animal Welfare in European Union (EU) and influence politicians, European Union (EU) and Europe to comply with the Animal Protection and Welfare laws which already exist and also affect better laws/legislative changes where laws are not followed, are poor or are missing. 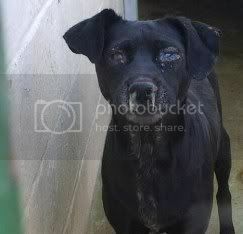 ESDAW demand a common EU law for the Pet Animal Welfare in pain. SIGN, and stop this cruelty. Spain in the year of grace, 2011. Although Spain is considered as a modern country in Europe, there is lot to add in animal welfare. Again we find a country that is a member of the EU where questionable people make money on animal suffering. What the tourists do not know is that there are many stray dogs and cats in Spain, but most are not visible. 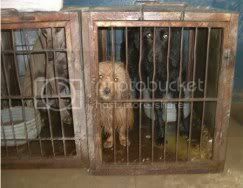 These poor souls are trapped by Dog- and Catcatchers and are then placed in municipal or private shelters, which can only be likened to hell hole or death prisons. The animals are often sick but get no veterinary care. In order to make as much money as possible in this "industry", the animals barely get any food and water, and many starve to death. These shelters are just plain storage to keep the animals away from the tourists. Spain has a shiny appearance, but is rotten on the inside. Spain as a modern country has also retained the antiquated traditions including horrible and painful husbandry to Galgo and Podenco dogs. 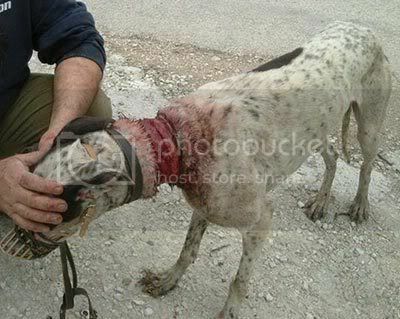 Galgos are brutally murdered at the end of hunting season in Spain. 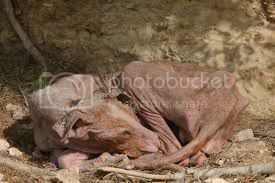 Thousands of them are abandoned, many are hung from trees, thrown down wells, shot, poisoned. Hunters overbreed these dogs in atrocious conditions, feeding them moldy bread, and keeping them in dark, cold surroundings. 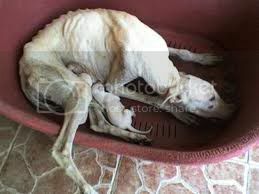 Thus far, the Spanish government has turned a blind eye as to the plight of the Galgos. 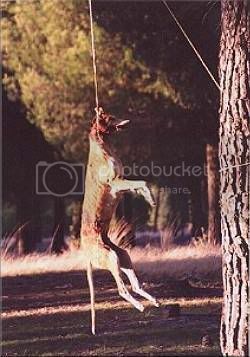 Much like the galgos and other breeds used by Spanish hunters (galgueros), the Podenco faces a very grim life. Galgueros view their hunting dogs as a %u2018tool%u2019 and strictly as property they own. A Podenco%u2019s life is typically spent on a short chain with no shelter from the scorching or freezing temperatures or in dark sheds sometimes packed so tightly with other dogs that they cannot even lie down. Pictures and movies, here and here. We the undersigned, demands a common EU law for the Pet Animal Welfare in Spain. It is unbelievable for us European citizens and tourists that this horror is happening behind the scenes every day in Spain 2011. Why is not Spain follow its own laws on Animal Welfare? New law on Animal Welfare in Spain. The proposals were passed by the Cabinet Jan, 2007. The new Spanish law on Animal Welfare will include fines for those who ill-treat domestic pets. Fines of upto 100,000 %u20AC can be imposed on individuals or companies.The new law was approved in the Cabinet on Friday, and controls the transport, upkeep and conditions of animals on farms and in medical research. The most serious abuses will be considered as unjustified ill-treatment where the 100,000 %u20AC will apply. - freedom from pain, injury, suffering and disease.